Sign up to get notified when I release free WordPress themes. 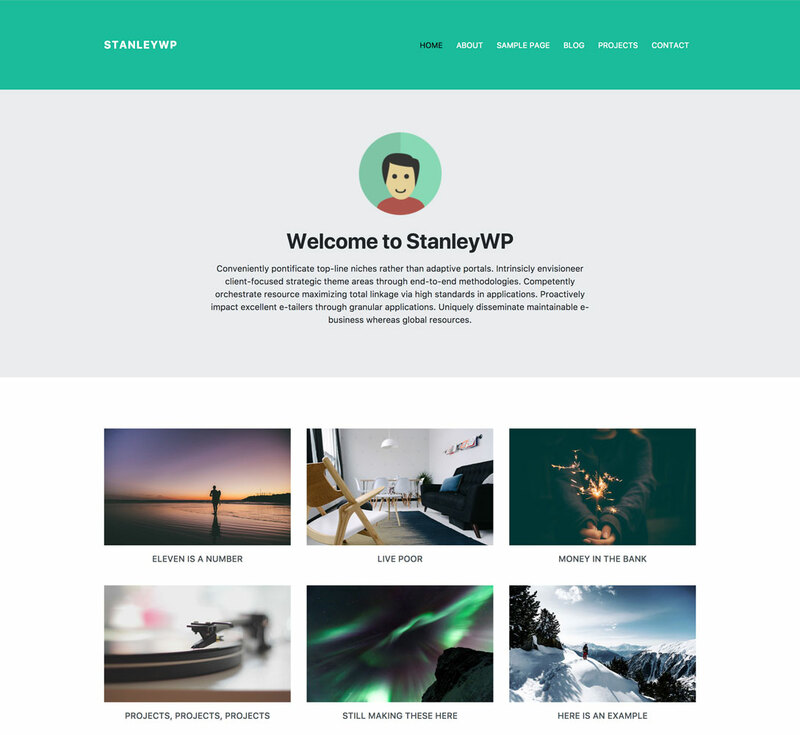 StanleyWP is one of my most popular WordPress themes. This is the latest version that has been updated to Bootstrap 4 and includes new features like WordPress customizer settings. Important Don't forget to unzip the package before installing! Sign up for updates and new theme announcements. Learn how to create custom WordPress themes over at BootstrapWP. You can also find blocks and patterns that are used in popular WordPress themes at MVPWP. 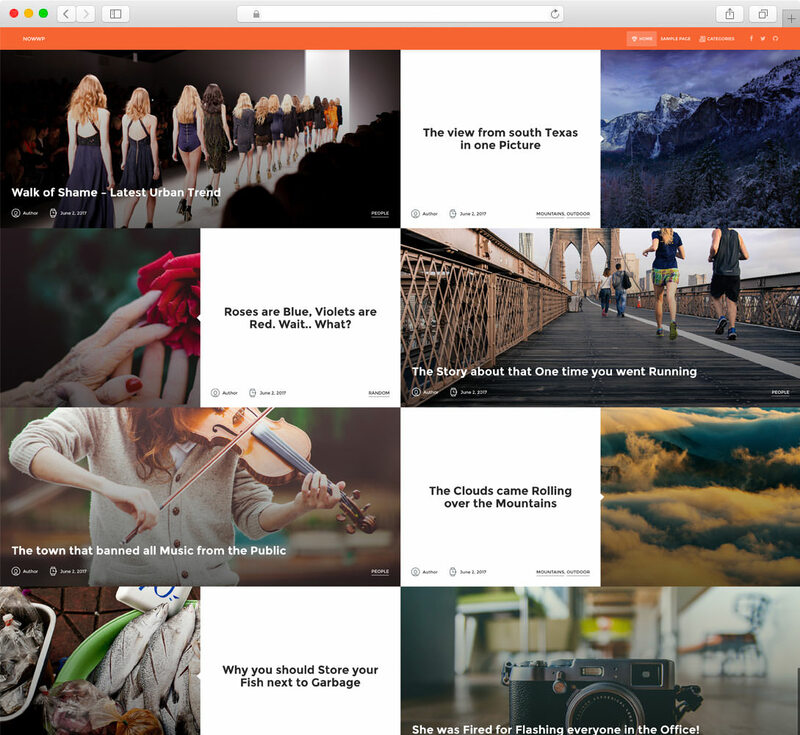 NowWP is a WordPress theme based off the Now UI kit from InVision. This theme has a unique layout from a mobile device and up! 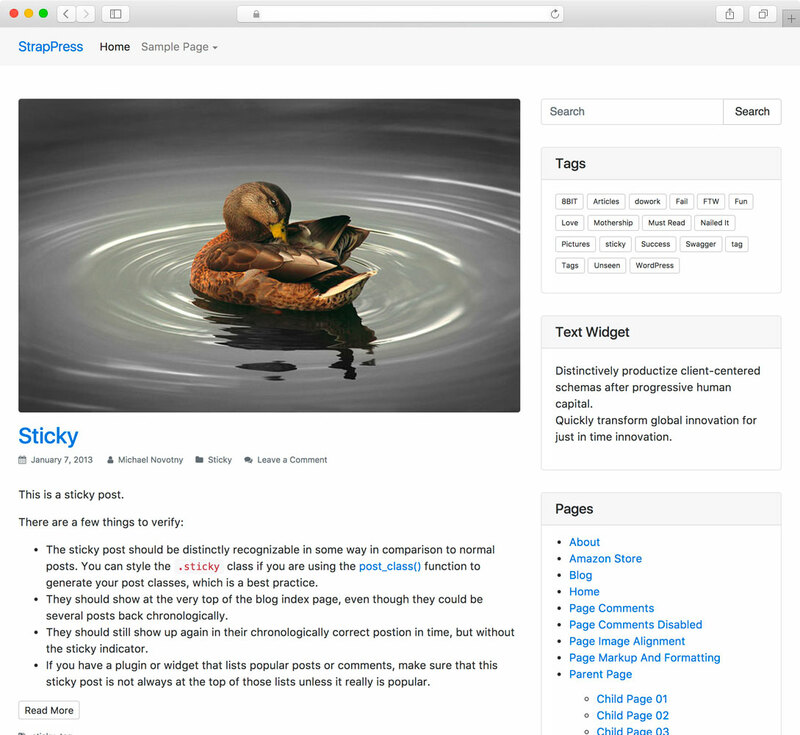 WordPress theme with the latest version of Bootstrap 4. I personally use this theme as a starter theme for clients and new WordPress theme development projects.